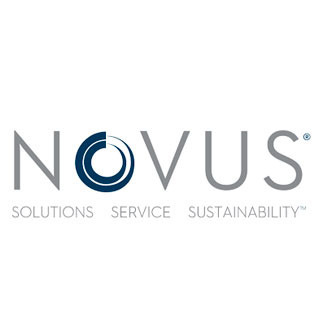 At Novus we are committed to delivering complete animal health and nutrition solutions each and every day. Part of that dedication is ensuring that we deliver the best quality products in the market verified by science and proven in production. We test each and every lot of incoming mineral raw materials and every outgoing lot of finished chelated trace minerals for heavy metals, dioxins and dioxin-like PCBS. This stringent quality control plan assures we only supply pre-qualified chelated trace minerals into the market.